Prepare yourself for the eerie events coming up across Dublin 4 this week! Ringsend Community Services Forum have organised three days of free, freaky fun, kicking off at 11am this Wednesday with a two-hour poison cupcake workshop in the Ringsend and Irishtown Community Centre on Thorncastle Street. Later from 6 to 8pm there will be plenty of spooky sounds at the Haunted Disco in Stella Maris Rowing Club on Pigeon House Road. It’s a bright and early start on Thursday with a Cheerios Pyjama Party Breakfast in the Spellman Centre on Irishtown Road from 10am until 12pm. Then anyone over the age of six who is brave enough can meet at Ringsend Library on Fitzwilliam Street to join the Graveyard Tour from 2 to 4pm! Friday sees a party in the Spellman Centre from 1pm, ending in a parade at 3pm to a disco in Clanna Gael. For more information on these free events, contact Sueanne on 086 061 1724. 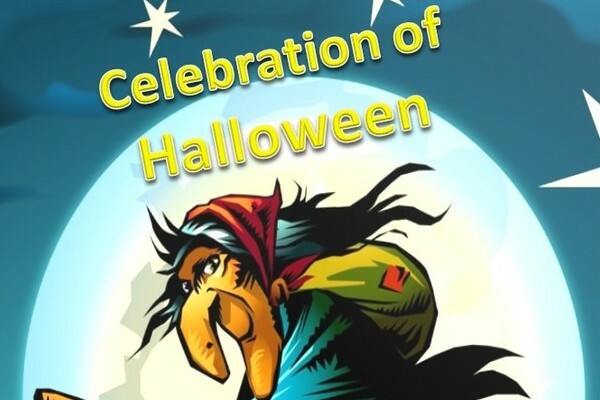 On Saturday, there will be a Celebration of Halloween held in Donnybrook from 4 to 6pm. The Heritage Garden on Bloomfield Avenue will play host to plenty of gory games and scary storytelling, as well as pizza and a barbeque. The event will also feature a market, and turning up in fancy dress is encouraged, with a prize for the best costume on the day. Tickets cost €6, with a family ticket for two adults and two children under 10 years of age costing €20. You can book tickets by calling 086 409 5763.